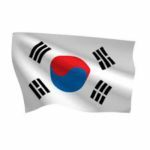 Korbit offers Bitcoin and Ethereum trading in South Korea. South Korea’s leading Cryptocurrency Exchange Korbit is quite in the news at the start of 2019 with a possibility of it being owned by major American corporations like Disney, EA or Tencent. As per recent news reports, the American biggies are said to be bidding for a major stake in the owner company Nexon, which is up for sale. 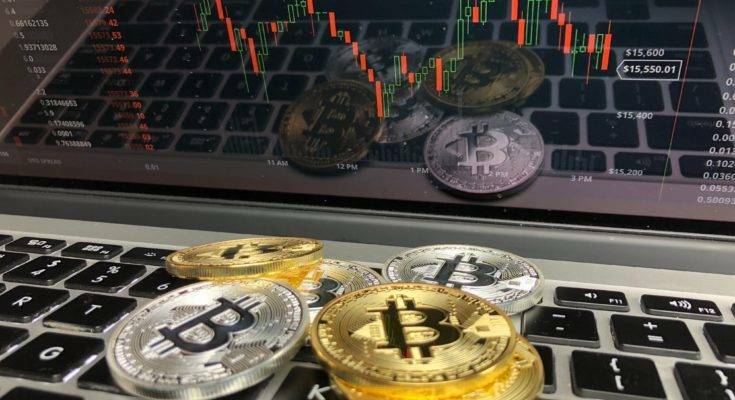 Korbit is South Korea’s first cryptocurrency exchange founded in 2013 by three enterprising entrepreneurs Kangmo Kim, Louis Jinhwa Kim and Tony Lyu, who believed in the potential of Bitcoin and Ethereum trading market. In 2017, Korean gaming giant Nexon had acquired 65.19 per cent stake in Korbit for $79.5 million. Now, Nexon CEO Kim Jung-ju has put up his stake of 98.64% for sale, for which there are many rich bidders. It seems now that Korbit could have a change in ownership this year. 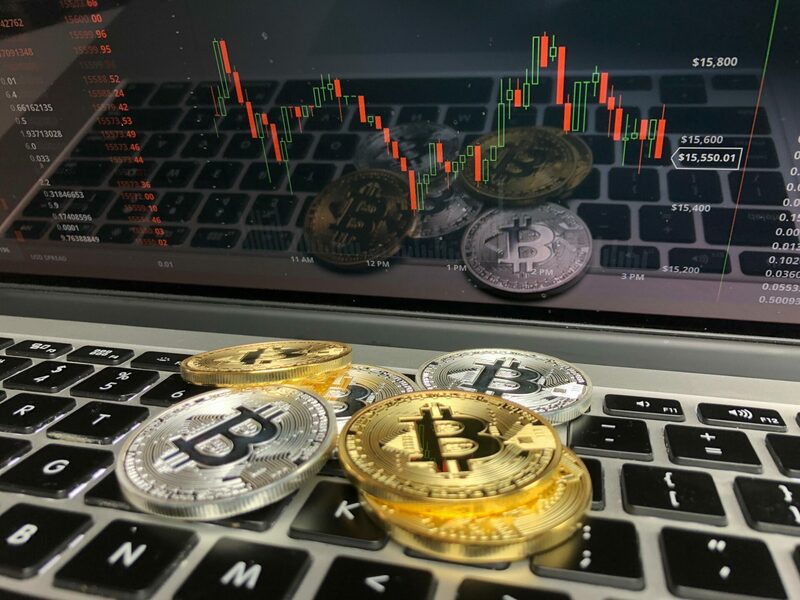 In Seoul, Korbit is the second largest Korean cryptocurrency exchange in the country after Bithumb that provides online bitcoin exchange, wallet, and merchant processor services. The exchange’s 11 trading pairs are all crypto against the Korean won. Korbit has over $100 million trading activity and makes an excellent exchange for those looking to trade Korean won against cryptocurrencies. Korbit also offers a trading API for automated trading. For registration with Korbit user requires to enter their email address and a password, followed by a ‘Purpose for registering’ dropdown. Fees for Korbit are just like any other trading platforms for makers and takers. Fees are determined based on the total trade done by the user in the last 30 days, calculated daily at 3 AM Korean Standard Time (UTC+9). The lowest fee tier is for traders with 100 Million won and below traded with the fees being 0.08% for makers and 0.2% for takers. The highest fee tier is for those who have traded 100 Billion KRW or more in the last 30 days, in this tier makers pay 0.0% and takers pay 0.01%. For withdrawals, the fee is specified per currency and can be seen by hovering over an I symbol at the top right of the withdrawal page. There are no fees on deposits. The best part of Korbit is their 24-hour customer service support. Korbit has security measures in place to protect against hacking attacks. The trader’s asset is safely stored and secured in an offline cold wallet. Korbit offers the user a unique experience and value for cryptocurrency trading but the drawback for international users is that it caters to the South Korean market and also difficult as of now for people outside South Korea to create a user account. However, with the latest developments of American companies lining up to bid for its ownership, it might all change. 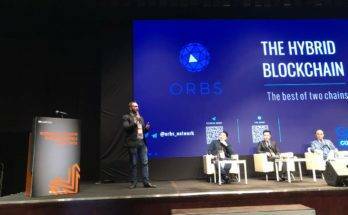 Korbit is rapidly forging ahead to become the number one cryptocurrency trading platform in South Korea and may soon well get a global footing. 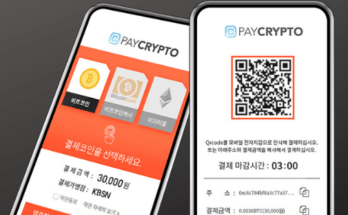 The Cryptocurrency payment system PayCrypto has been upgraded to Ver 1.1. 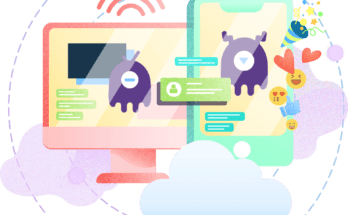 RemoteMonster is an all-in-one platform for live broadcasting operations from cloud.